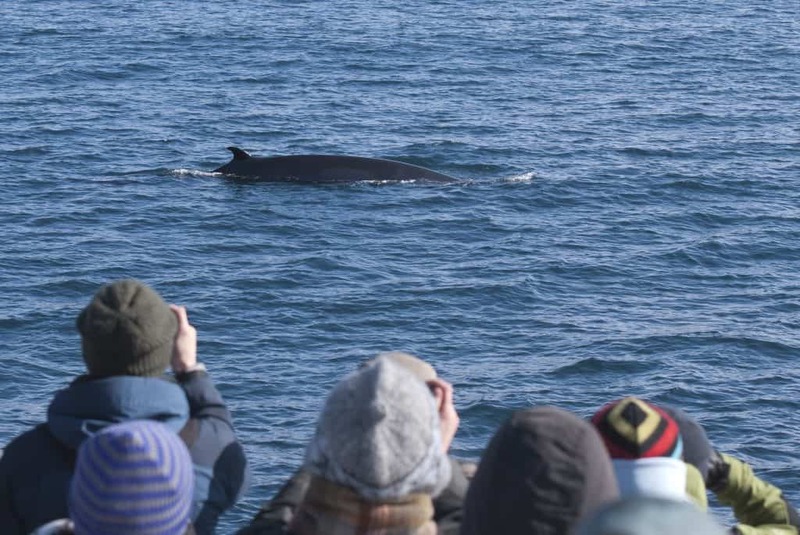 Elding is the original whale watching operator out of Reykjavík. 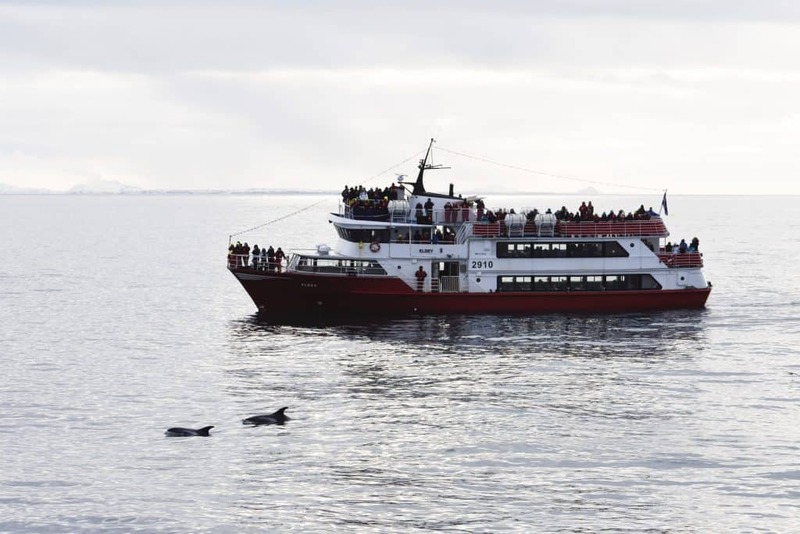 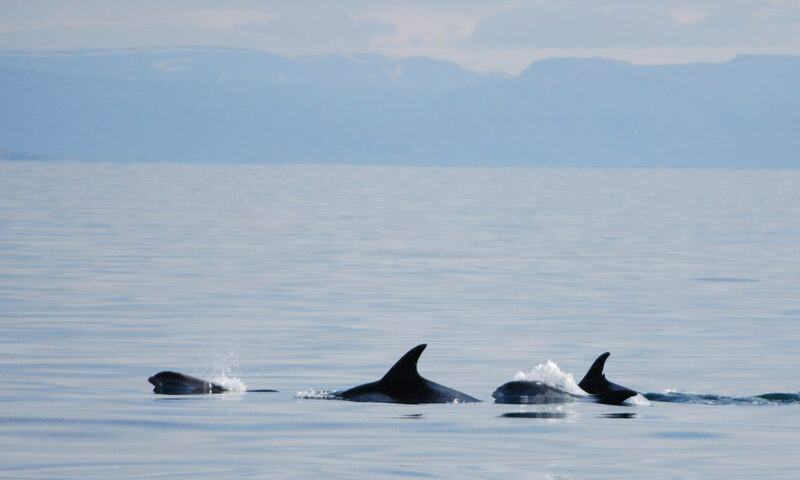 We are a family owned company and offer the most talked-about whale watching and sea adventure tours in Iceland. 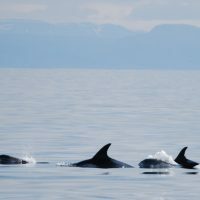 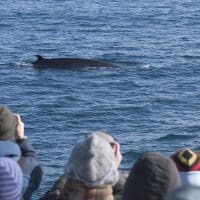 With decades of experience, we provide responsible whale watching tours, year round. 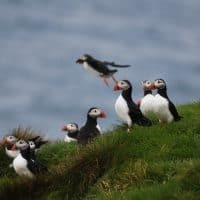 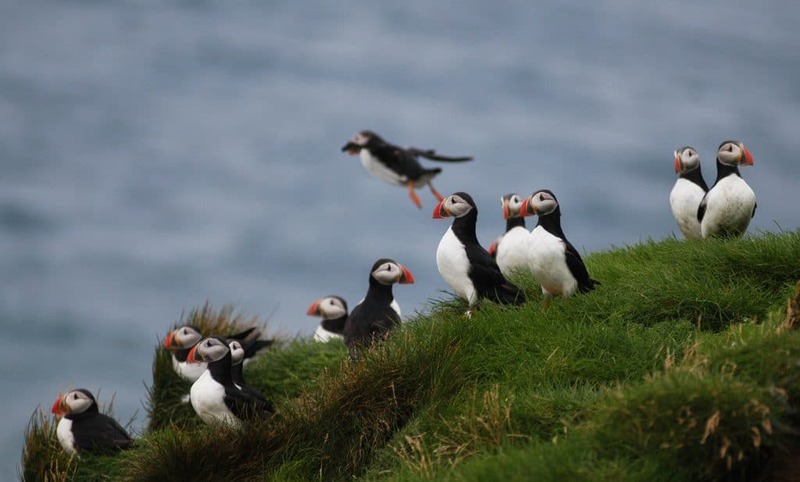 Our seasonal include but are not limited to: Northern Lights Cruise, Imagine Peace Tower, Sea Angling and Puffin watching. 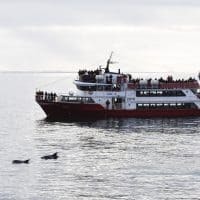 We also operate the ferry to Viðey Island.